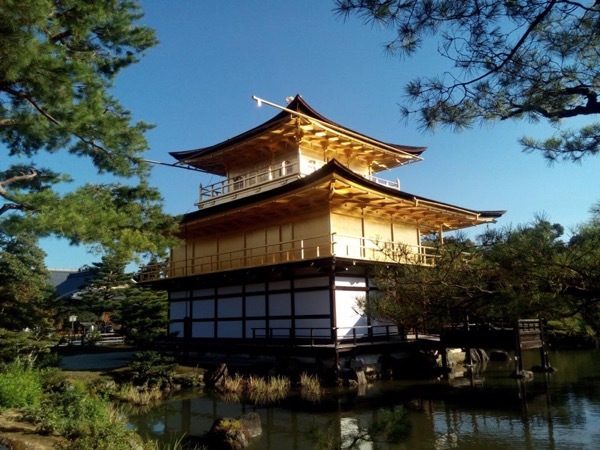 Our tour of Kyoto with Tomoko was the highlight of our Japan trip. There were four in our group including my wife, our 6 year old daughter and my mother-in-law. Tomoko did a great job of entertaining every one in our group. 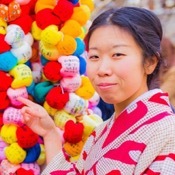 Her English was excellent and knowledge of Kyoto exceptional. We took the Nozomi from Tokyo and Tomoko meant us at the gate at Kyoto station and escorted us back at the end of the day. Definitely would recommend Tomoko highly and will use ToursByLocals again. TOUR GUIDE RESPONSE: Thank you for great feedback. It's was great day to enjoy the tour with your family. Safe trip to Tokyo!